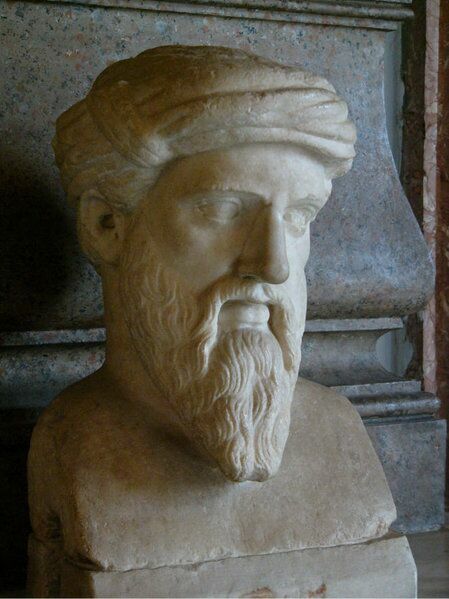 Pythagoras (c 570 – 495 bc) was one of the most important mathematicians in Ancient Greece. Because most information about him was written down centuries after he died, it is unknown what is actual fact and what isn’t. 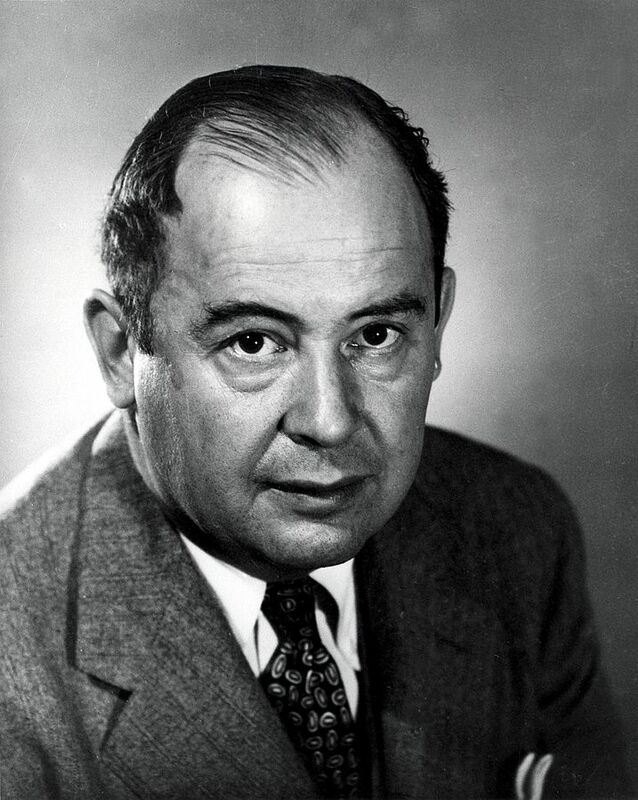 The Hungarian-American John von Neumann (1903-1957) was an extremely brilliant polymath who excelled in mathematics, physics and other sciences. He was so smart that other mathematical geniuses would frequently be awestruck by his quick mind and his ability to calculate complicated operations in his head. 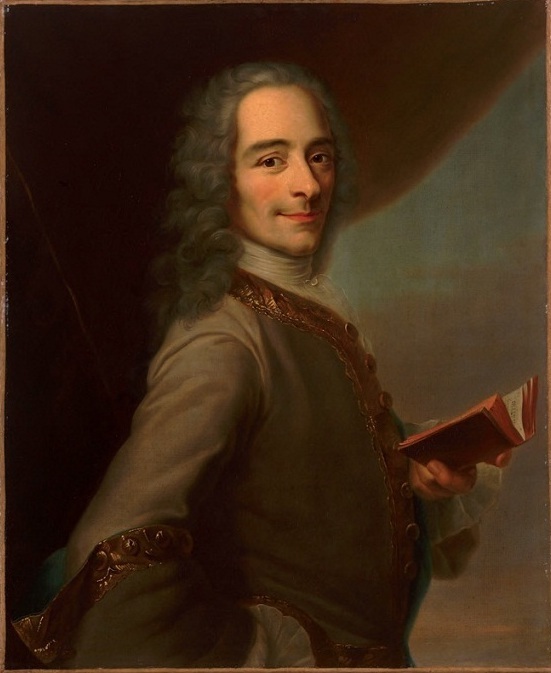 Voltaire, a famous philosopher and writer of the 18th century, was massively wealthy. 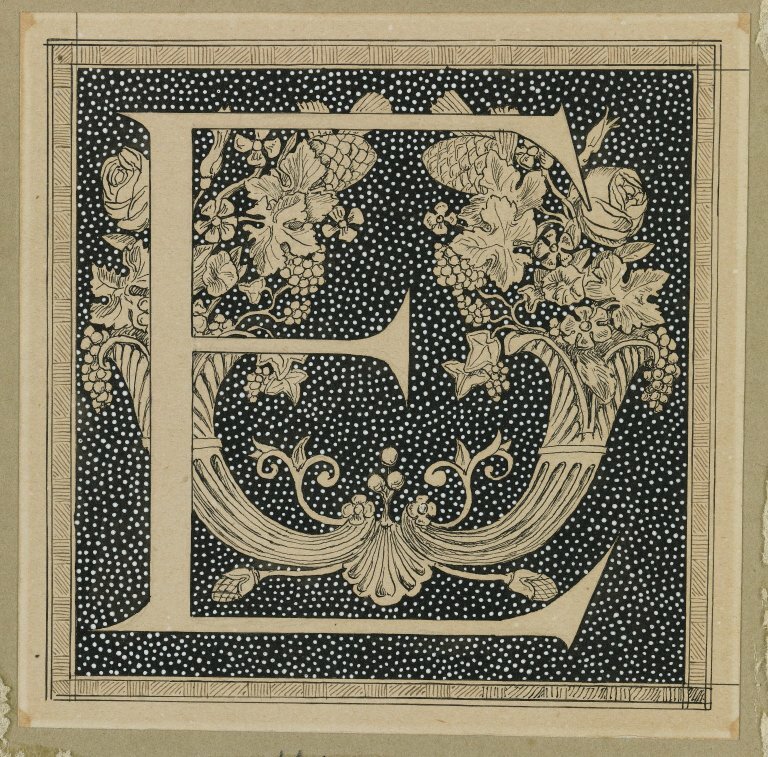 He gained his wealth through some not-technically-illegal shenanigans with the early French lottery system.